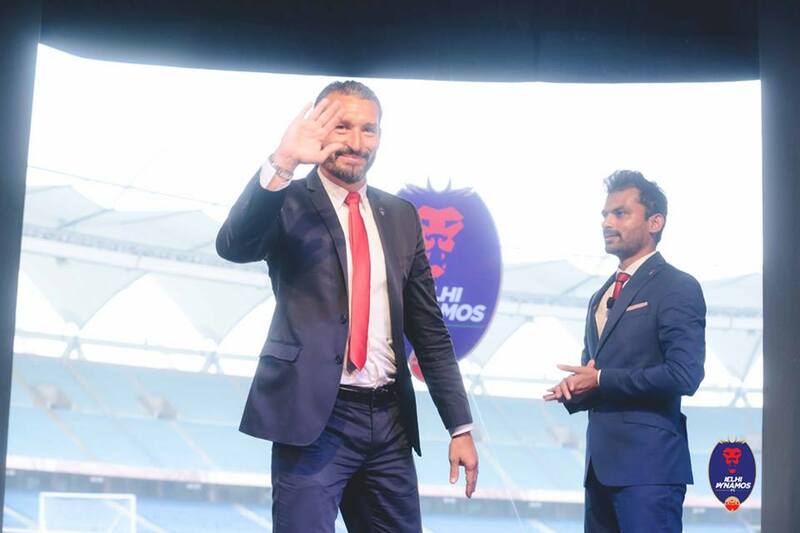 Delhi Dyanmos FC have announced former Italy and Juventus Winger, Gianluca Zambrota as their Head Coach for the upcoming ISL Season. 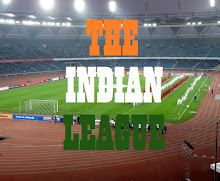 The announcement was done at a glittering ceremony at Jawaharlal Nehru Stadium, Delhi. The 39-year-old accomplished winger was one of the star performers in Italy’s winning campaign during the 2006 FIFA World Cup in Germany, and was even named in the FIFA 2006 Team of the Tournament. He replaces Brazilian legend Roberto Carlos and is confident of making The Lions roar louder than ever. Zambrotta has featured in many top clubs, including Barcelona, AC Milan, Juventus and Bari. He has won the Serie A title in Italy three times, twice with Juventus and Milan, and the Supercopa De Espana once with Barcelona. He was decorated as the Knight of Merit of the Italian Republic in 2000. Zambrotta had a two-year coaching stint with Swiss side Chiasso before coming to India. He was assigned the seemingly impossible task of saving the team from relegation in 2013-14, which he achieved in style. The dashing defender, who is lovingly called ‘the Mermaid’ for allegedly spending hours before the mirror, vows to play beautiful football. “We will play entertaining football but our focus will only be on winning,” Zambrotta declared of his intentions. Incidentally, it was the encouragement that he received from his friend and teammate Alessandro del Piero, the marquee player of the Dynamos in the inaugural season of ISL, that made him pick India as his new second home. “Alessandro gave me a lot of insights into the club’s vision and philosophy. I really liked what he told and I did not have any apprehensions about coming to India,” he said. Zambrotta replaces another legendary wingback as the DDFC gaffer, Roberto Carlos. And, he understands that he is stepping into some really big shoes. “Carlos is a living legend and has been an exceptional performer for his country and club. He did very well to take the club to the semifinals last year and I know that expectations from me will be high. But I love it that way. I am confident of taking those last two extra steps with the team,” he said.